The government is coming under mounting pressure to drop proposals that would force newspapers to pay the costs of people who sue them, after Scottish ministers said they would refuse to bring in a similar law north of the border. Scottish National Party (SNP) culture minister Fiona Hyslop warned UK ministers a plan to implement Section 40 of the Crime and Courts Act 2013 poses a threat to press freedom and urged them to “carefully consider” the impact on the media and democracy. 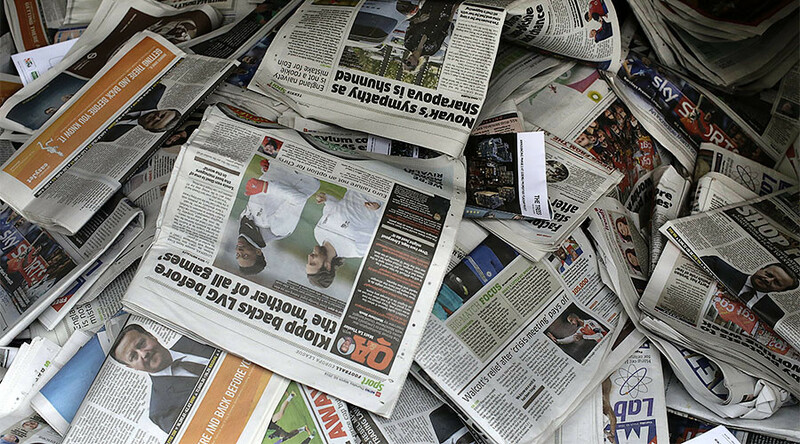 Section 40 is fiercely opposed by the newspaper industry. It would require publishers to pay the costs of the people who sue them, even if they win, unless they are signed up to a state-backed regulator, Impress. 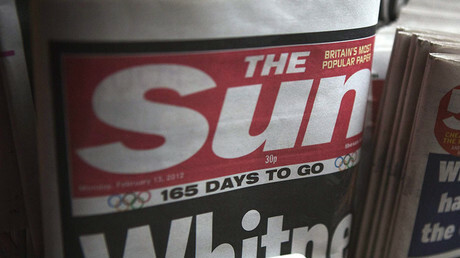 Most newspapers have signed up to the Independent Press Standards Organisation (Ipso), a press-funded body which has not sought official recognition. Scottish First Minister Nicola Sturgeon has said she does not support the implementation of Section 40, which is already on the statutes but not yet in force. She told the Daily Record: “The behavior that led to the Leveson Inquiry on the part of elements of the media was despicable. The media have to learn those lessons and regulate their own behavior. “But that doesn’t take away from the vital importance of a free and questioning media, able to hold those in power robustly to account. Section 40 goes way, way too far in the wrong direction. The comments come as a 10-week UK government consultation on the issue closed. 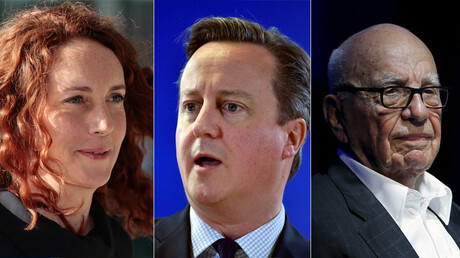 The planned reform of press regulations followed the Leveson Inquiry, which was set up on the back of a phone-hacking scandal.